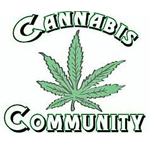 Based in the Santa Ana, CA, Kush Bottles is a wholesale distributor of medical cannabis packaging containers. 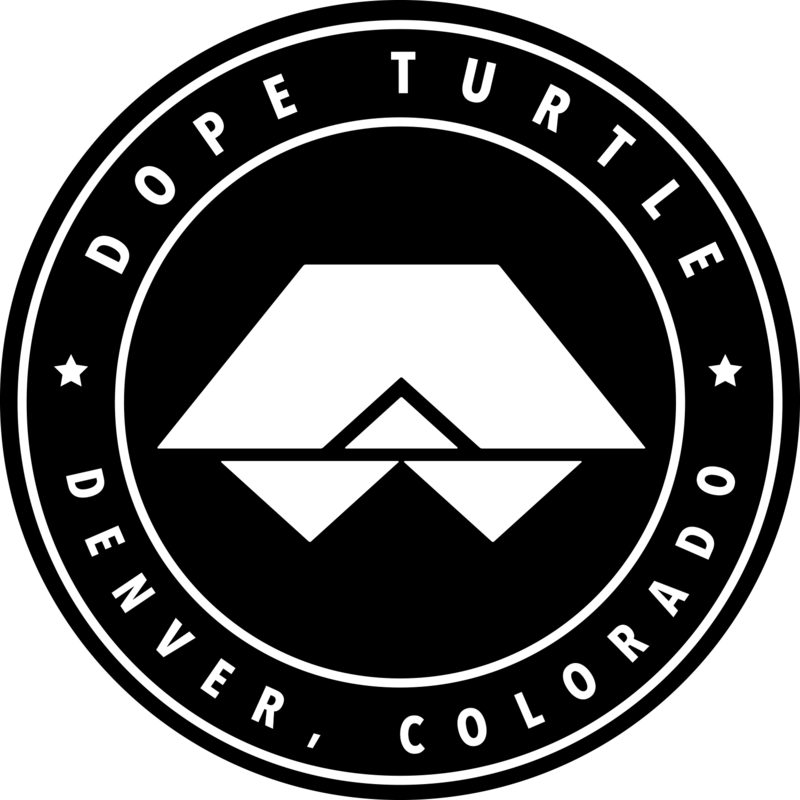 The company was founded in 2011 and sells a wide variety of packaging products, such as airtight jars those with reverse-screw tops. 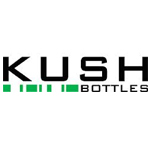 Kush Bottles makes a point to emphasize that they offer childproof packaging options as well.